Alan H. Bender is the co-owner of Goldstein Bender & Romanoff. As the senior and managing partner of the litigation department, Alan works tirelessly to ensure his clients receive the compensation they deserve. Alan was born in Chicago but moved to Brooklyn, New York, when he was 11 years old. He graduated Brooklyn College, which is part of the City University of New York, with a Bachelors Degree in Political Science and went on to graduate Law School from the University of Illinois, School of Law. After law school, he became a Vista Volunteer, equivalent to a domestic Peace Corps member, and worked and lived in the Pilsen neighborhood of Chicago. He worked with and for poor and indigent members of the community to assure that their legal rights and interests were protected just as diligently as those with more power and more money. Following his work as a Vista Volunteer, he worked for 5 years in a general practice firm, where he realized he loved fighting for the rights of those individuals that were injured and who were being taken advantage of by big insurance companies. Since joining the firm in 1976, he has devoted his career to representing individuals hurt as a result of someone else’s negligence, and seeing their rights are properly protected. Over his many years of dedication to the firm’s tens of thousands of clients, he always receives his greatest satisfaction from seeing the happy, smiling and relieved faces of individuals after he helped them obtain compensation from the very insurance companies that either outright refused to pay or refused to pay enough to properly compensate them for their injuries. Alan realizes that each case is different and each client is unique. But being injured changes a person’s life. Whether it is a relatively small injury or one of catastrophic proportions, he makes sure every client is treated with the dignity, patience and understanding he or she deserves. 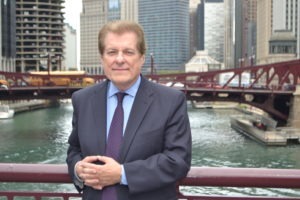 Throughout his career, Alan has not only worked to fight the insurance companies, but oversaw the establishment of Goldstein Bender & Romanoff’s Complex Litigation Department. His superbly talented attorneys have remarkable success in court and at the negotiation table. Though Alan has overseen the successful resolution of thousands of personal injury cases, he still places a great importance on continued education and regularly attends classes and seminars to learn more about new ideas and technologies in law. 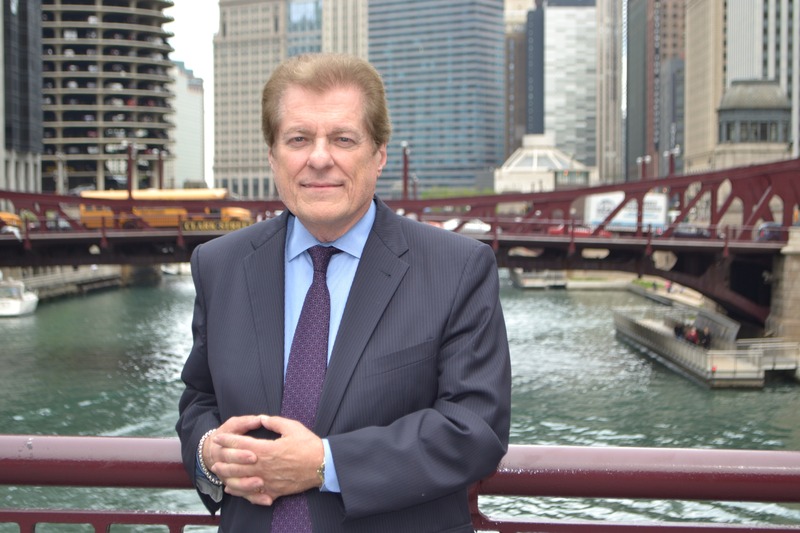 Alan is a member of the Illinois Trial Lawyer’s Association and Illinois State Bar Association.